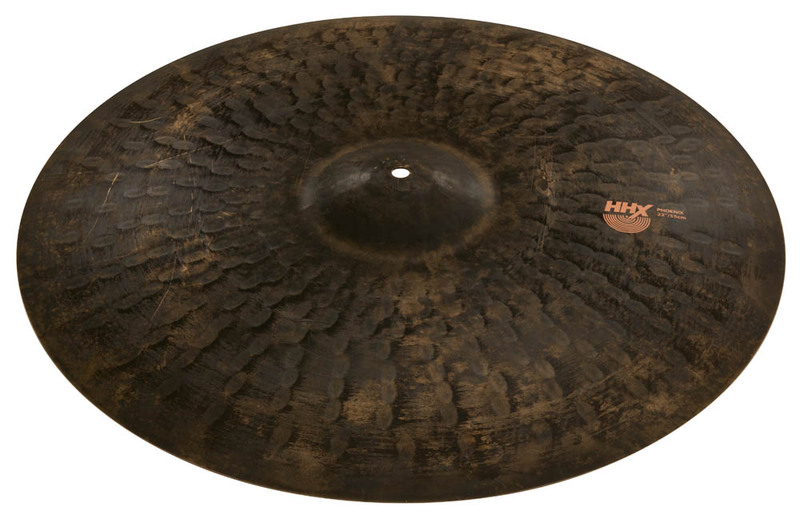 Introducing the 12280XPH 22” HHX Phoenix Ride Cymbal, part of the new Big and Ugly Collection from Sabian. 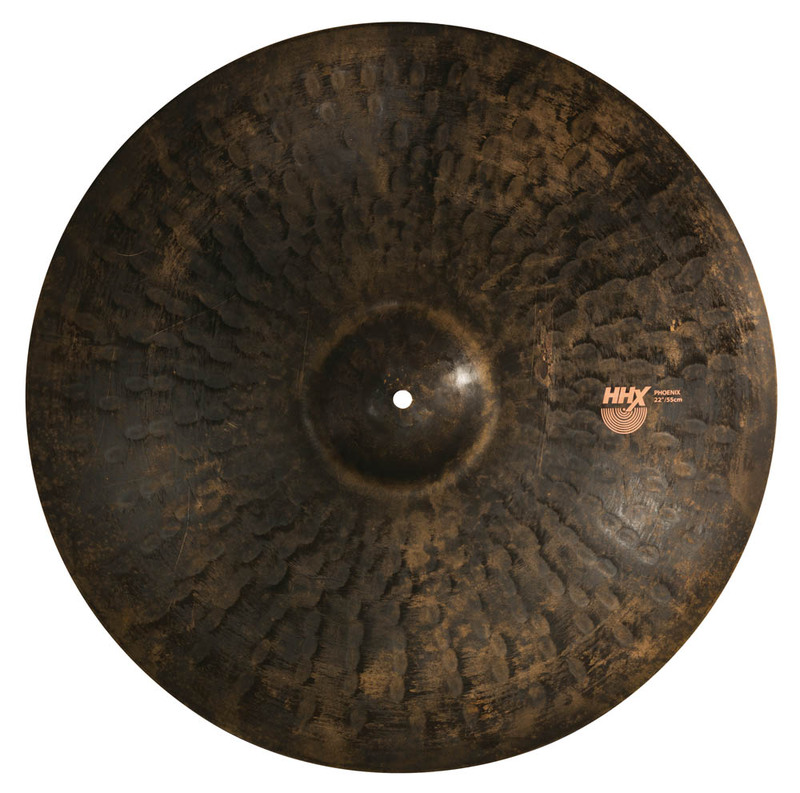 These are fun-to-play Ride cymbals that are big, dark, and dynamic. They offer so much complexity and versatility that you won’t ever want to stop playing them! Modern players who thrive on exploring a new sonic range will love the dark, mature tones that rise Phoenix-like from this special Ride. If that sounds too much like jazz to you, rest assured it’s not. With the most cut in the collection, it’s also the most consistent and controlled. Big & Ugly is a collection of unique Ride cymbals from Sabian. They are big, dark, loose and dynamic – but most importantly, they are huge fun to play. 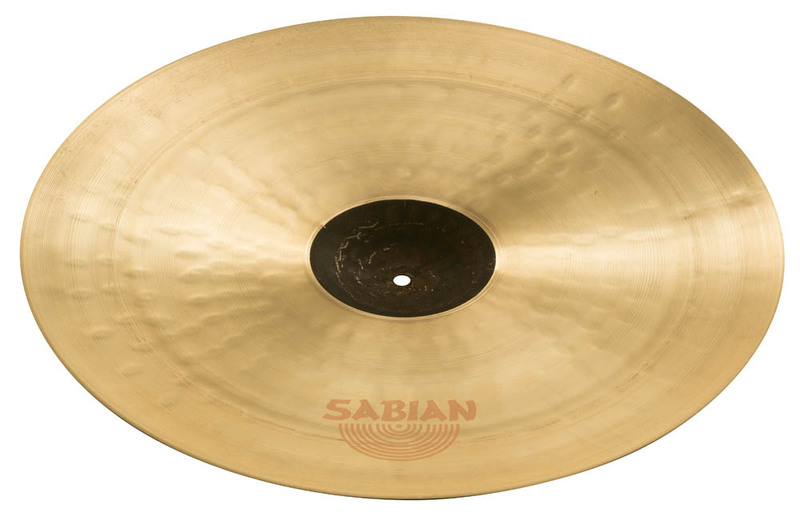 Although the collection contains cymbals that span multiple Sabian cymbal series, they are all united by their great complexity, versatility and distinctive appearance.